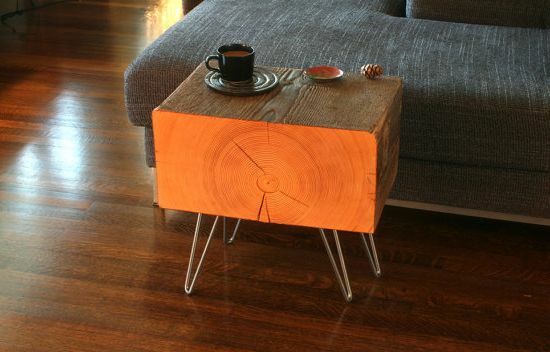 Want to revitalize your interior space with the addition of a sustainable furniture item? 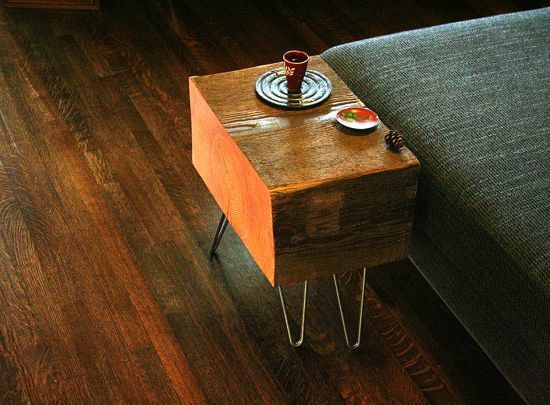 Head over to Etsy where seller J Libby has listed the Forest Koan Coffee Table, which allows a fresh lease of life to a foot-and-a-half deep by nearly foot-wide wood beam obtained from an old dilapidated Seattle warehouse. The Alternative Consumer notes that the sustainable table achieves a modern-rustic form by simply cutting a two-foot plank out of the beam. Weighing at 65 pound, the table is further replenished with the use of locally produced tung oil and beeswax around its sides. 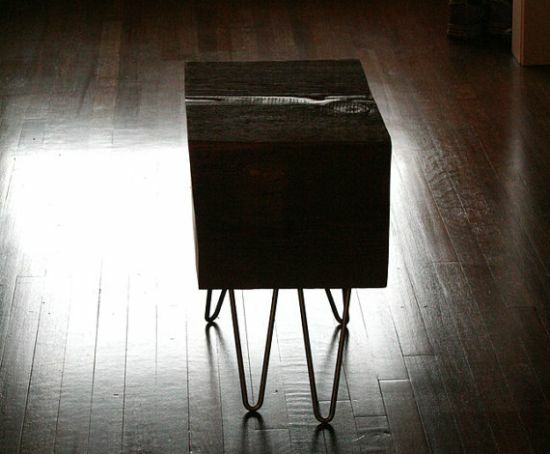 For allowing superior strength and stability to the table, the creator has attached matte-finished recycled steel legs to it. 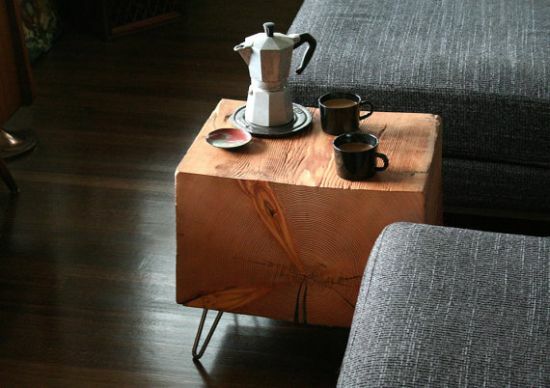 As J Libby puts it, the Forest Koan Coffee Table doubles as a side table when needed. 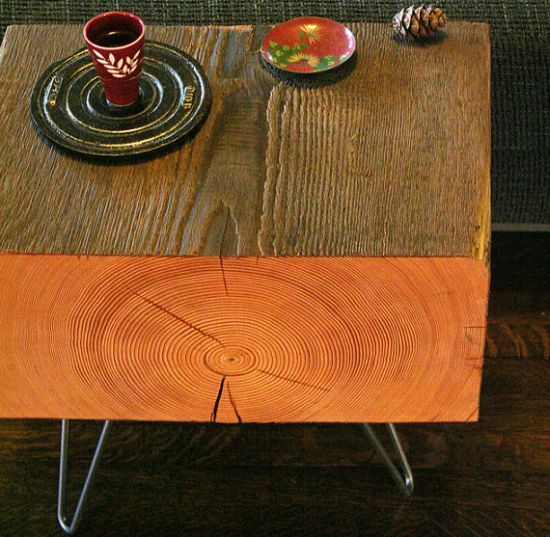 Priced at $300, the sustainable table is available at Birdloft.